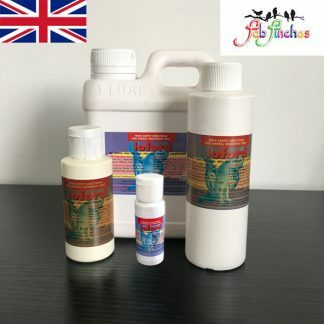 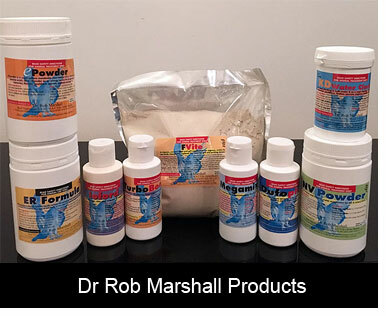 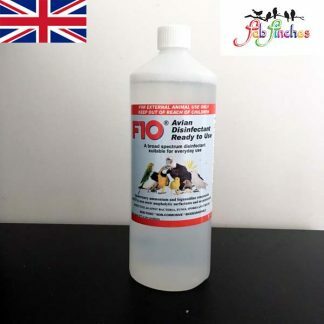 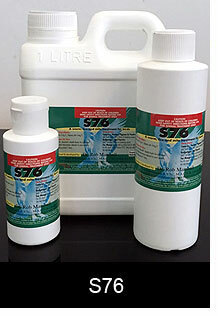 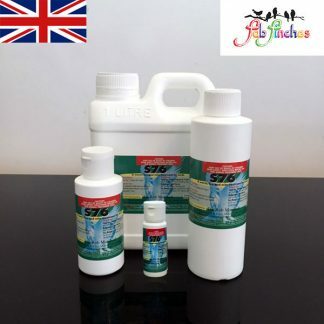 Fab Finches is one of the UK’s best suppliers of bird health vitamin & mineral supplements, bird treatments and even the basics needed for your pet birds. 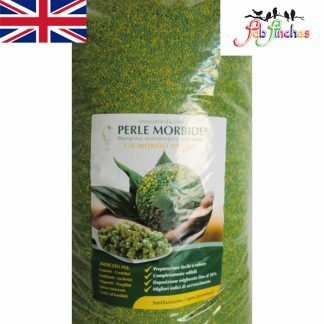 100’s of products available suitable for all bird species, from the smallest of Finches to the Largest of Parrots, Pigeons & Poultry. 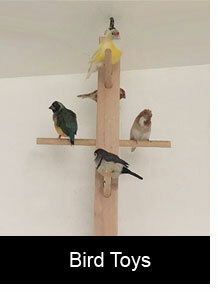 No matter what species or size of bird you have, there is something for them to enjoy. 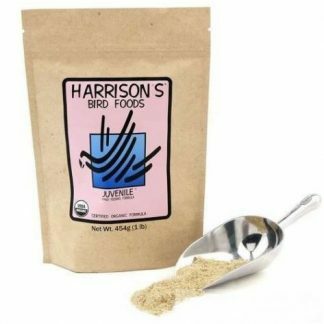 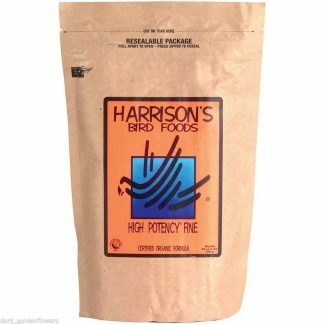 We are confident we have all of the right products required throughout our online shop for feeding and caring from just one pair of birds to your entire flock. 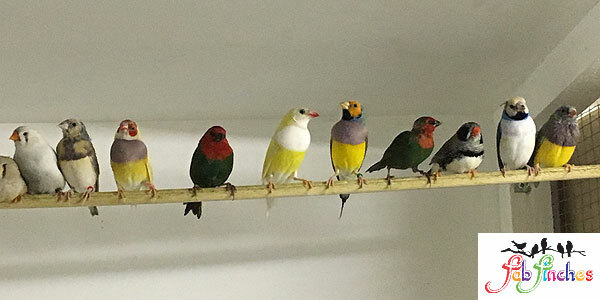 We sincerely hope that this website will provide and supply you with all the products and information that will enable you to understand and give you an insight into keeping your feathered friends looking and feeling fabulous in their home and aviary. 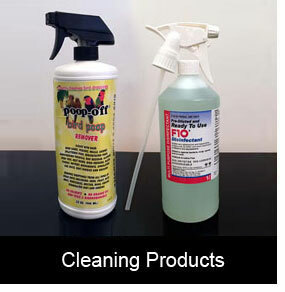 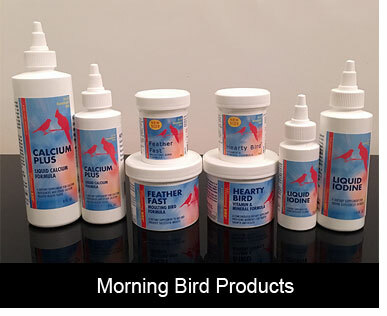 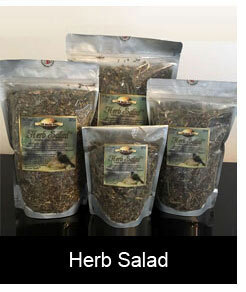 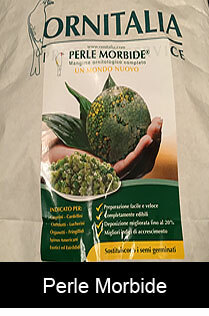 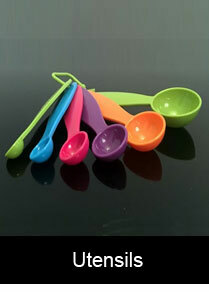 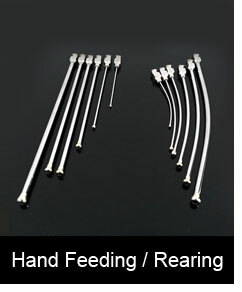 From general feed such as, egg food to medications and health supplements, everything for you and your birds needs.